Finding the right dental specialist takes a little bit of work. You need to do your homework, your research, find out what types of services a specialist offers, and compare different dental specialists near you. Your oral health is extremely important, which is why you need to find a dental specialist who takes your oral health very seriously while being able to address any questions or concerns you may have about the treatment you need. There are also many different types of dental specialists. You will need to determine what kind of dental specialist you are looking for and the kinds of services you need before choosing the dental specialist who is a good fit for you. 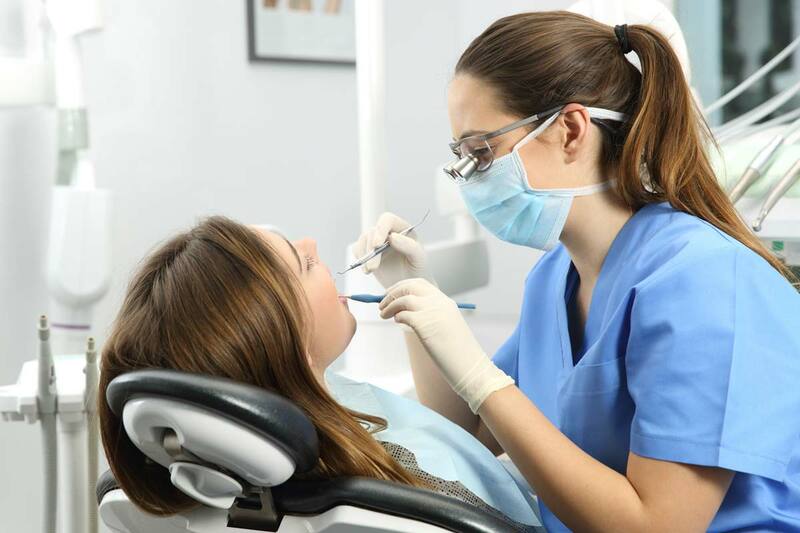 A dental specialist is a type of specialist who is specifically trained and qualified to provide certain dental services that go above and beyond just regular general dentistry. General dentists typically refer patients to specific specialists for a diagnosis or treatment depending on a patient’s oral health care needs. Many people often get confused about what dentists do and what dental specialists do. A dentist is a licensed oral health care practitioner who performs routine checkups and makes sure their patient’s oral health is in good condition. They make diagnoses, perform exams, and also make treatment plans for their patients. Dental specialists have the exact same education, training, and testing that regular dentists have; however, they have gone above and beyond this training to get additional certification and education for specialty fields. These specialty fields require education in specialty programs which involve additional years of study. Dental specialists focus on a specific area of a person’s oral health and specialize in this area above and beyond general dentistry. What Are the Different Types of Dental Specialists? There are many different types of dental specialists. Here are some of them. 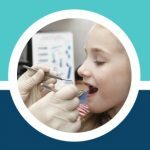 Pediatric dentists deal with the dental health care of children ranging from infants to teenagers. They work with pediatricians and family physicians to ensure the proper development of children’s teeth so that they grow properly. They also work to ensure that children learn the basics and importance of good oral hygiene. 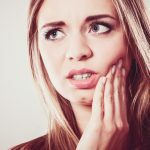 Endodontists specialize in root canal therapy, dealing with both the prevention and treatment of diseases and injuries that can affect the pulp. Orthodontists specialize in the correction and prevention of misalignment in a person’s teeth, jaw, and bite. Patients typically visit an orthodontist after receiving a referral from a dentist. Periodontists specialize in the prevention and treatment of gum disease, dental implants, and bone regeneration. They also specialize in the supporting structures of the teeth and the conditions which can affect them. Prosthodontists specialize in the design and fitting of artificial teeth replacements including bridges, crowns, and dentures. 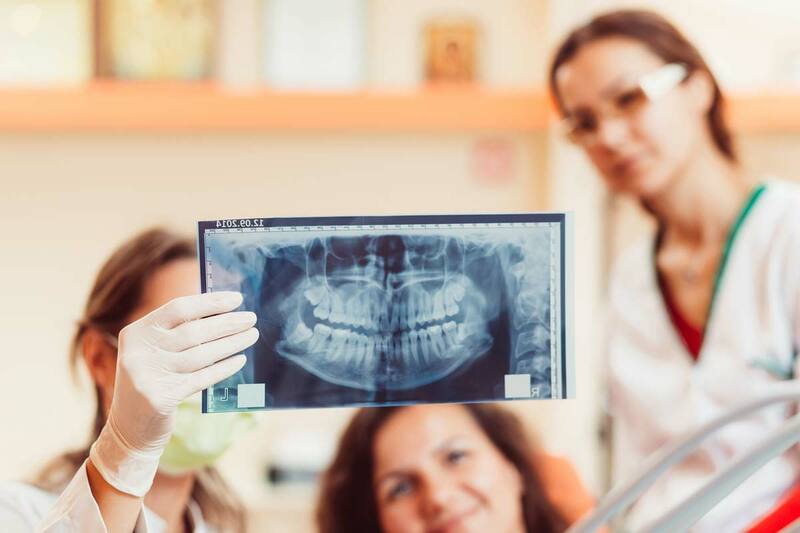 Oral and maxillofacial surgeons remove impacted teeth, perform reconstructive surgeries, and diagnose and treat injuries and diseases affecting the teeth. They perform procedures which include facial reconstructive surgery, wisdom tooth removal, jaw surgery, dental implants, and more. If you are looking for a dental specialist, you will first need to know what kind of treatment you require. Once you know the type of treatment you need, you can get a referral from your general dentist to a specialist who can help you with all your needs. 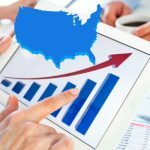 If you would like to find a dental specialist on your own using your own resources, you can use online directories like https://www.emergencydentistsusa.com to find listings of dentists and dental specialists near you from all around the United States. Here are some more tips for finding the best dental specialists near you. When searching for the best dental specialist for your dental needs, you will need to do your research. Go online, view their website, see what services they offer, read testimonials, and read reviews on the dental specialist in particular. See what the reviews say about the services that are offered and make a judgment call based on that. Once you have done your research you can also call the office to get more information or even go there in person to see if it is the type of environment you are comfortable with. Dental specialists specialize in certain forms of treatment and oral health. Whatever your dental needs are, you need to find a dental specialist who is not only qualified but experienced. You should search for a dental specialist who takes your dental health very seriously. This means reading testimonials on their website, going over their qualifications to make sure they are fully certified and trained, and asking about how much experience they have with the certain treatment you need. Your general dentist has your best interests in mind and will likely refer you to a specialist they know has a proven track record of success. If you are hesitant about finding a dental specialist and need help, talk to your dentist, who can recommend you a specialist they know will do a good job. Finding the right dental specialist who specializes in the specific form of treatment that you need can be a difficult and time-consuming job. You should search for a specialist who is qualified and experienced and can also help answer any questions or concerns you may have along the way. 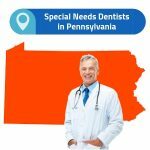 If you are having trouble finding a dental specialist, one of the first things you can do is visit online directories like www.emergencydentistsusa.com for a full list of dental specialists who are certified near you. These types of directories will guide you to a dental specialist’s website, provide you with their contact information, and provide you with reviews on the services they offer so that you can get on the right track to find the best dental specialist near you.